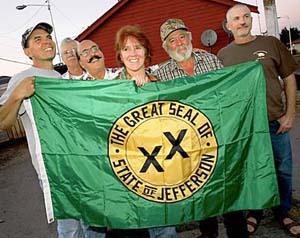 A recent road trip took me through the heart of the State of Jefferson, our 51st state. What’s that, you say? We have only 50 states? Read on. Posted byGeorge Rothert March 30, 2016 April 30, 2016 Posted inPlaces, Politics, Random ThoughtsTags: Jefferson State, secessionLeave a comment on Our 51st State? Political campaign rhetoric has descended to a new depth with the 2016 presidential race. Or has it? The U.S. Post Office – now the U.S. 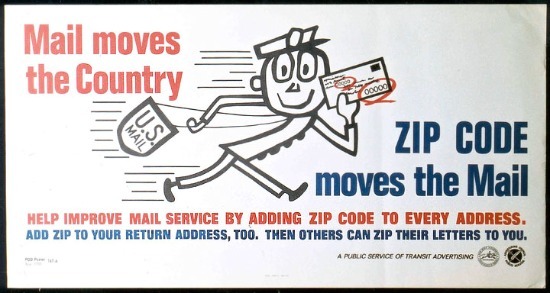 Postal Service – introduced ZIP codes in 1963. They engaged Mr. ZIP to promote their use. Check him out in this groovy song. rePlanet, the largest private recycling operation of its kind in California, recently shut down 191 beverage container redemption depots, including 17 of 19 here in Sonoma County. More than 275 people lost their jobs. Of course, I have no idea what the cool kids are wearing. (I admit to feeling bad for so many young women who can’t afford to buy new jeans and are forced to go around wearing pants with rips all over the legs.) I do see a lot of high-schoolers with “Hollister” featured prominently on their clothes. 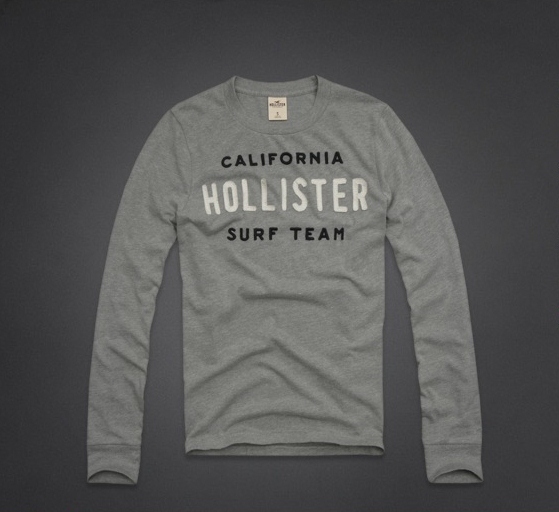 It makes me wonder if the people buying the Hollister brand would be so eager to display it if they had ever been to Hollister, California.